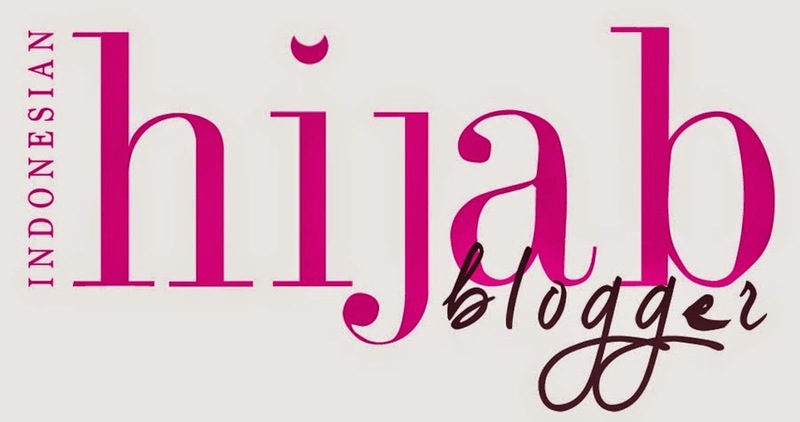 Hay guys ,i have been join in Indonesian Hijab Blogger (IHB). IHB is a web for hijab bloggers from Indonesia, is like some place for us to Silaturrahmi with each other.. and sharing about our Passion,hobbies, Experience ,adventure, and more. Okey, For more information about IHB you can visit their site. Nooonnn.. minta fotonya noonnn.. eh kamu kameranya apa sih kemaren tuhh? 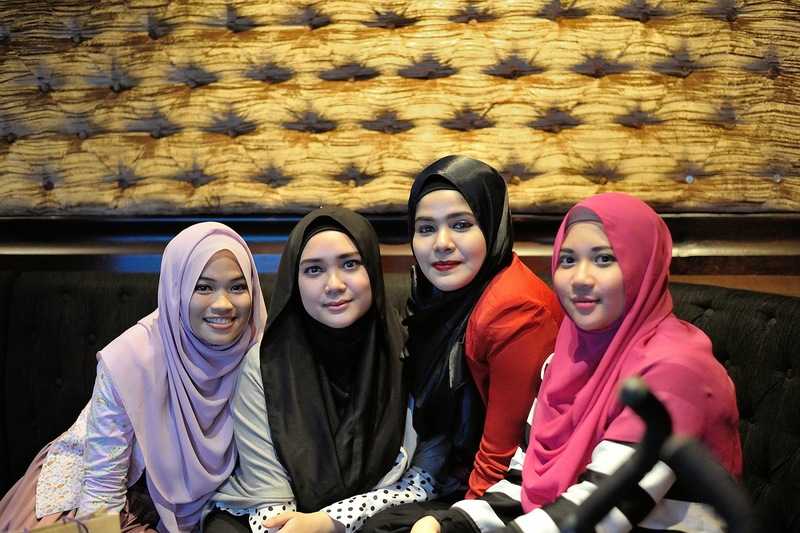 cakep dehhh tajaamm..
MY BEAUTIFUL DATE "feat Afra"
YUP IT IS , RED !!!! JAKARTA FASHION WEEK 2015 - JFW "day 3"